Buying a new car is an exciting milestone, but it is also significant in terms of expense. 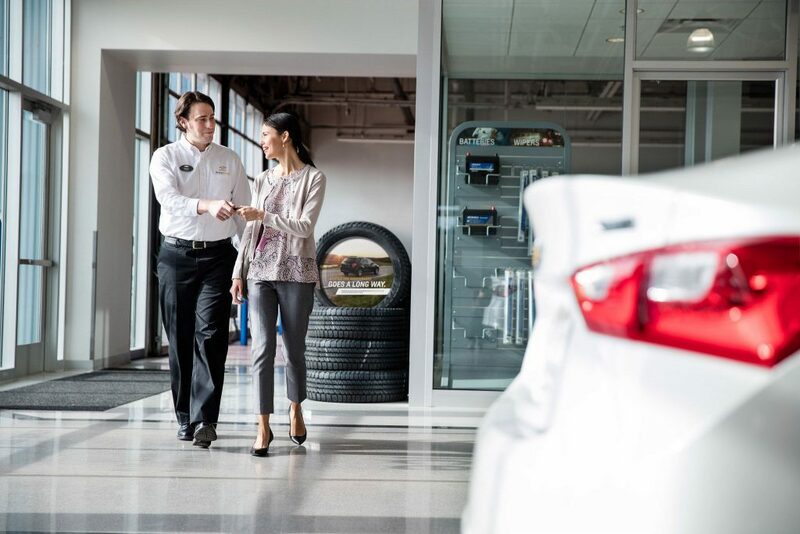 Our finance department at Landmark Chevrolet in Randolph NY will work hard to find you the best deal for your new Chevy car, truck, or SUV, but knowing what you are comfortable paying before coming to the dealership can help move the process along faster. What you are able to pay for a new car depends on your own budget, your credit score, the length of your loan, and your down payment. The larger the down payment that you are able to make, the lower your monthly payments will be, and the longer the loan term, the cheaper your monthly payments will be but the more you will inevitably pay in interest. Your down payment will not strictly come out of pocket. You can also factor in the value of your trade-in vehicle, which you can typically determine using KBB.com’s Blue Book® Value estimator. Our sales staff will be able to give you a firm amount that we will offer for your trade-in when you actually make it into the dealership. To determine how much you can spend on your monthly loan payment, take a look at your own budget. Determine your gross monthly income and factor in how much you spend on other debts, such as mortgages or school loans. You’ll also want to subtract monthly expenses like groceries, utilities, retirement investments, and insurance payments. What you have left over each month will be a good indicator of what you can comfortably spend. To see your numbers in action, consider using a car cost calculator tool like this one provided by Edmunds, or just come in to Landmark Chevrolet and we will be happy to talk about your financing options and cars within your budget.